We are the charity organisation supporting youth with access to education resources and support them in skills and capacity development. We need volunteers for only 1 months, currently there is no need after a month. Realising Education for Development PO Box 1160, Dar es Salaam, Tanzania, Dar es Salaam, Tanzania. Volunteers will learn on how the normal dilapidated classroom can be turned into a well arranged library with low cost and less engagement of payable labors. We would like to have bigger office and furniture equipments from friends support/in kind donations. In library refurbishment; We transform unused, rundown spaces to well organized, engaging libraries. In Literacy and reading we promote 1. Reading culture 2. Improve language transition. 3. Improve students’ skills in fluency and comprehension in both Kiswahili and English. Volunteer mentoring program here is where all of our libraries are refurbished by Tanzanian university students, and they are the one trained to support students together with teachers on literacy and reading initiatives. We also train them on workplace knowledge and skills and allow them to practice what they have learnt. We support them to have access to job through internship program. 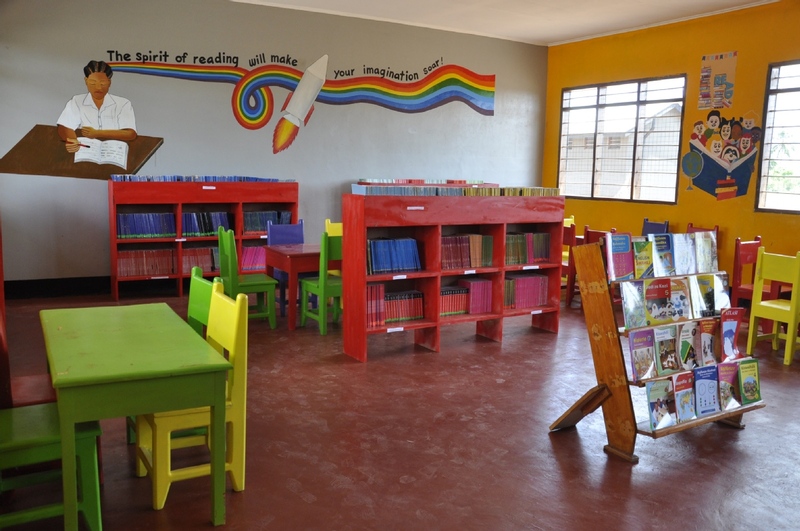 To achieve our mission we implement Four major programs; Library Refurbishment, Literacy and Reading, Teachers professional Development and Volunteer mentoring program. 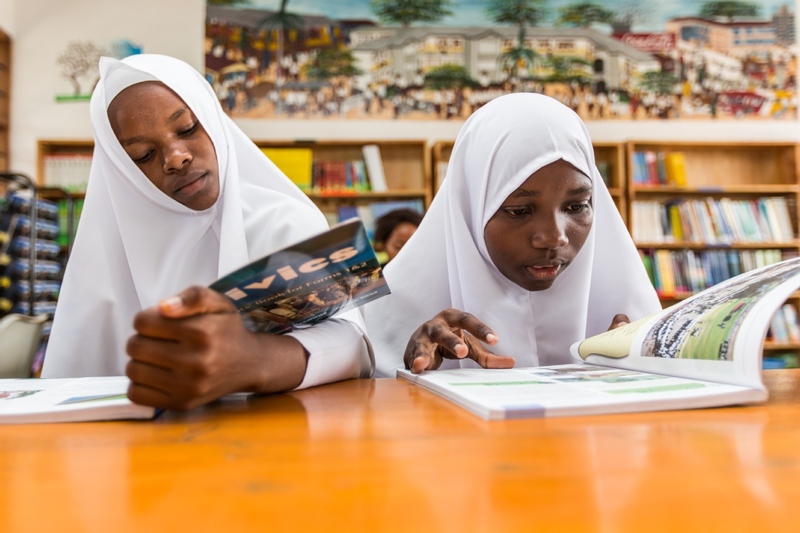 To date we have refurbished 107 libraries in government schools in Tanzania, Over 1,537,345 books donated to dates, Over 756,000 pupils reached through our book project and 69,030 students reached through our library programs, we have also reached more than 1,000 international and Tanzania University students through our libraries refurbishment program. Since 2015 we have trained Over 722 teachers empowered with our program on pedagogical skills including text book use in the classroom, teaching methodologies within literacy and library management.  We at Realising Education For Development (READ) would love to hear from you!